While the parents, families and friends of Sidney and Alexis continue to hope for a full recovery, the Florida’s Fish and Wildlife Conservation Commission’s investigation is still ongoing and should be not be concluded anytime soon, according to their statement. The investigation has focused on several elements already: The weather, the equipment used, and the operator’s potential negligence. Several reports have indicated that before the two minors were sent up in the Panama City cloud-building sky, a storm was already in effect nearby. Within minutes of lifting the girls in tandem on the parasail, winds began to increase at rapid pace causing mayhem aboard the boat. The chute of the parasail was blowing in an inland direction, causing the boat, the Why Not to be pushed towards the shore. In just a few minutes, the situation became uncontrollable and the operator of the Why Not, Tyler Churchwell, decided to anchor down the boat in an attempt to prevent the boat from grounding on the beach. That is when the real catastrophe occurred. The towline linking the parasail, and its two minor occupants, to the boat snapped due to the force of the wind. Investigators will look at the rope that was used that day. In a prior parasailing accident case, the rope used by the negligent operator was inadequate for the parasailing activity. The manufacturer of the rope had confirmed to investigators that he had stopped any and all commercial activities with parasailing operators because his ropes were being recklessly misused by these operators. Investigators will also take a closer look at the type and size of chute that was used during Sidney and Alexis’ ride. Prior to sending anybody up on the parasail, the operator ought to calculate the combined weight of the customers, the wind conditions, and determine which chute is proper for the ride. In another parasailing accident case where Leesfield Scolaro represented the victims, the chute used was determined to be much too large for the combined weight of the customers which gravely contributed to the accident and their demise. 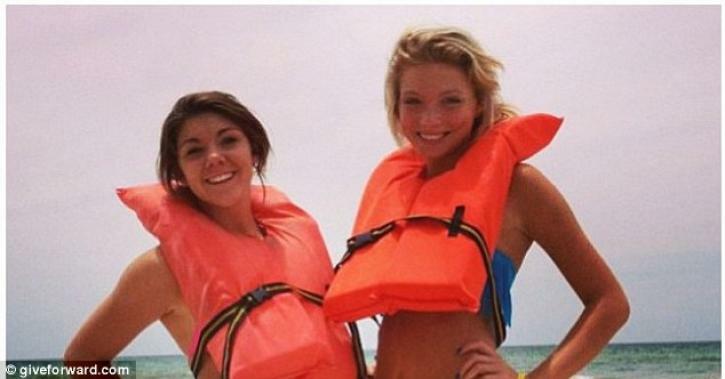 Leesfield Scolaro will continue to report on this latest tragic, yet preventable, parasailing accident in Panama City. Follow this link to read more of our reporting on parasailing accident.